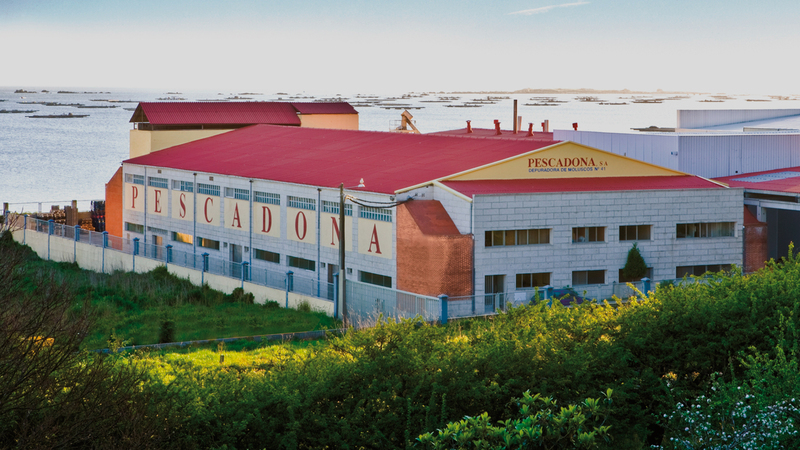 In PESCADONA, to ensure strict monitoring and control of product traceability and the HACCP system (Hazard Analysis and Critical Control Points), every morning our staff goes out to sea to select the best mussels of the Galician Bay for our company. 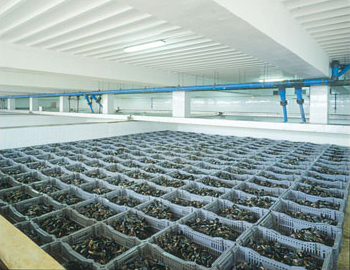 After the selection, a part of these mussels enter in our treatment plant for cleaning and purification. 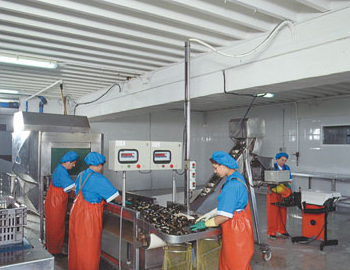 Once these controls have been carried out, the physical-chemical parameters are analyzed, they are classified by size and they are automatically packaged and labeled for shipment, thus achieving a total guarantee of freshness and quality for their consumption. 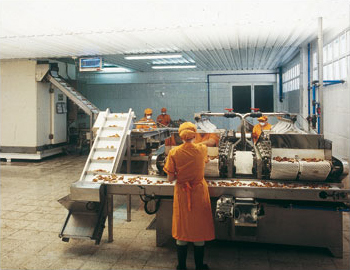 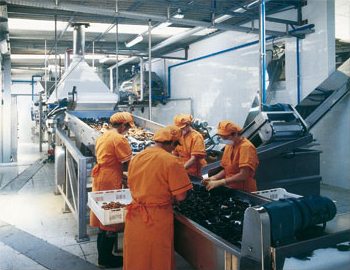 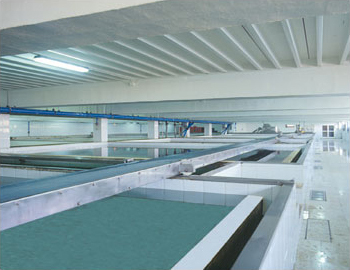 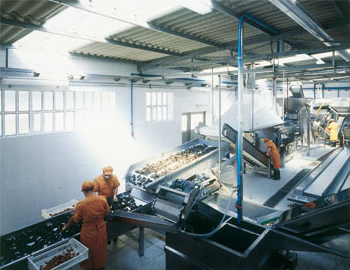 In our cooker factory, the other part of the mussels that our staff has selected, following a continuous process, they are cleaned and washed exhaustively, they are cooked in different varieties: mussel meat, half shell or whole in their juice, to later deep-freeze them, and to pack them so that, due to the care with which we work, the speed and automation of the entire manufacturing process and deep-freezing, the quality of our cooked and deep-frozen mussels keeps all the flavor and freshness of our Bay.